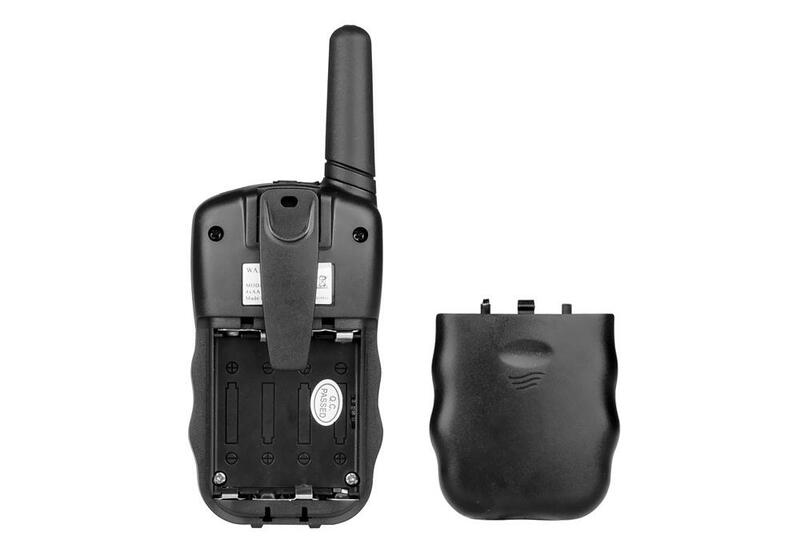 View cart “WT01-วิทยุสื่อสาร 22ช่อง (1คู่) – สีดำ” has been added to your cart. 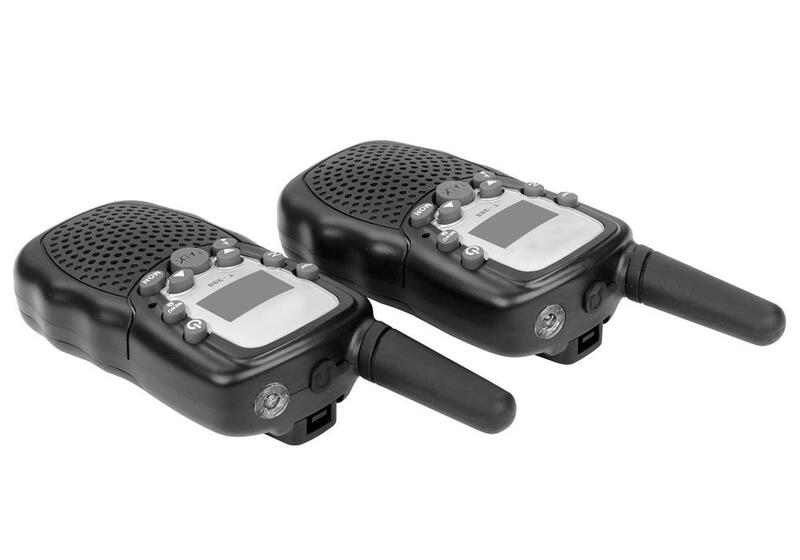 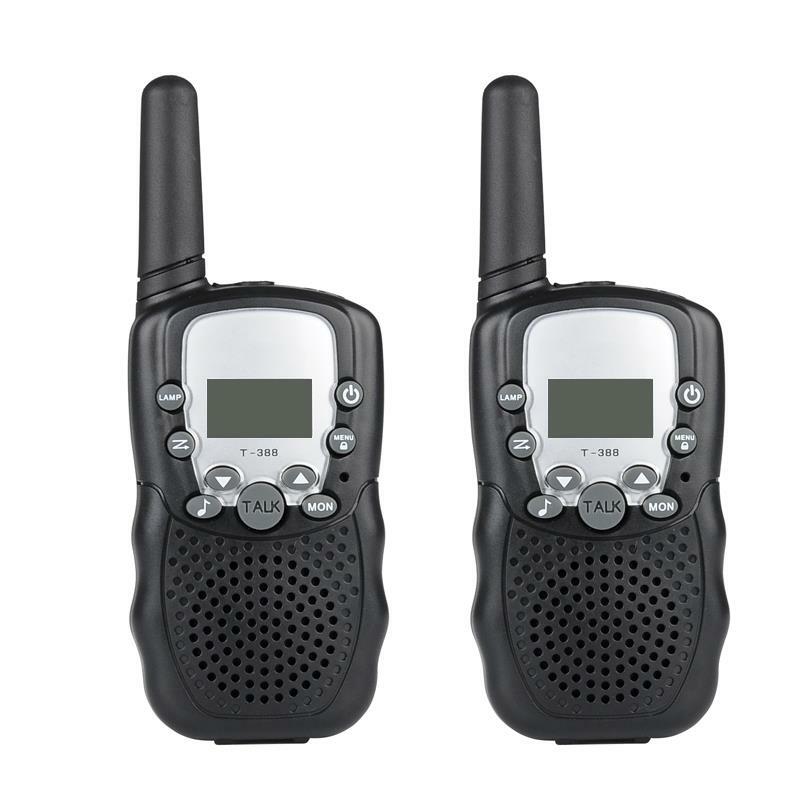 This set of Walkie Talkies have Pack some great features and make it easy to communicate, even in areas without cell phone reception. 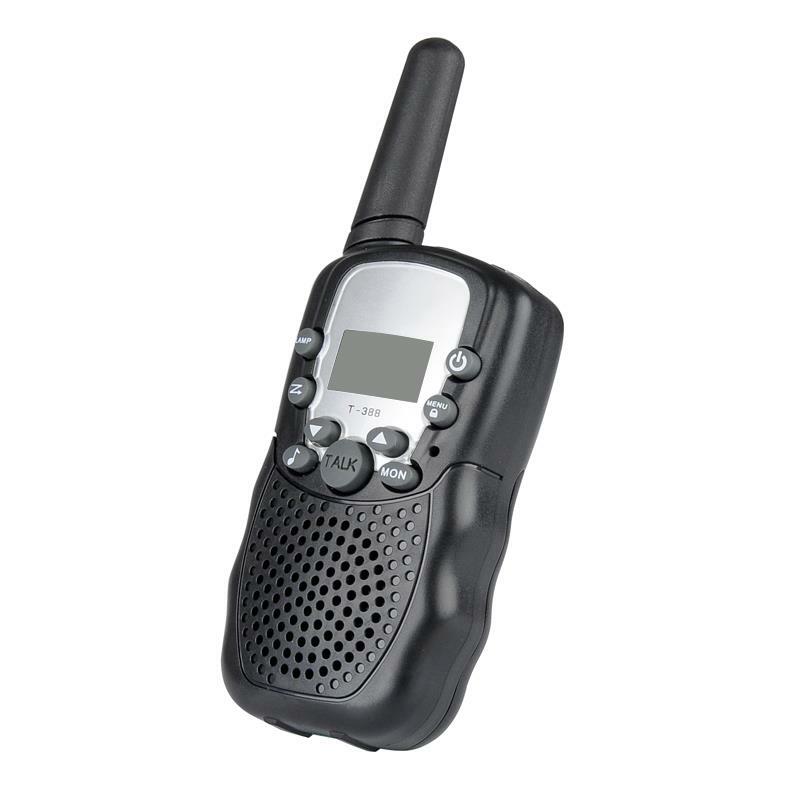 It has a range of around 5 to 8 km, which is more than enough if you’re out and about. 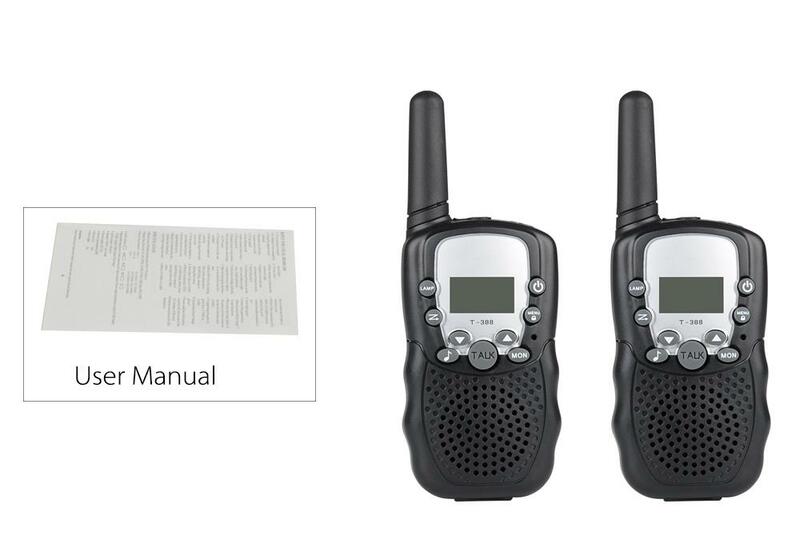 With auto channel scan and multiple channels (8 channel 446mhz (PMR), 22 channel 462-467mhz (FRS/GMRS)) to select from you can easily choose a clear one when you go out with family and friends, letting you communicate with ease over distances of up to 8 km. 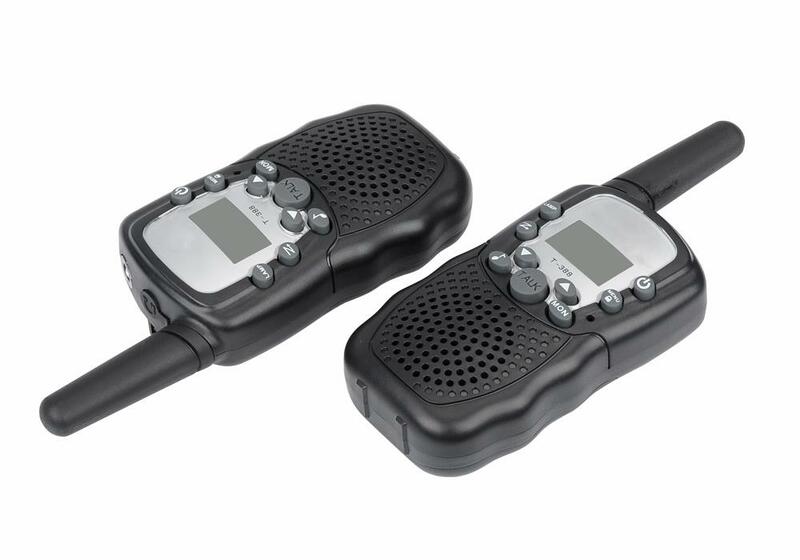 These walkie talkies are great for if you’re heading to the park, going trekking or heading off to the beach as it lets you keep in touch with those around you without running up cell phone charges. 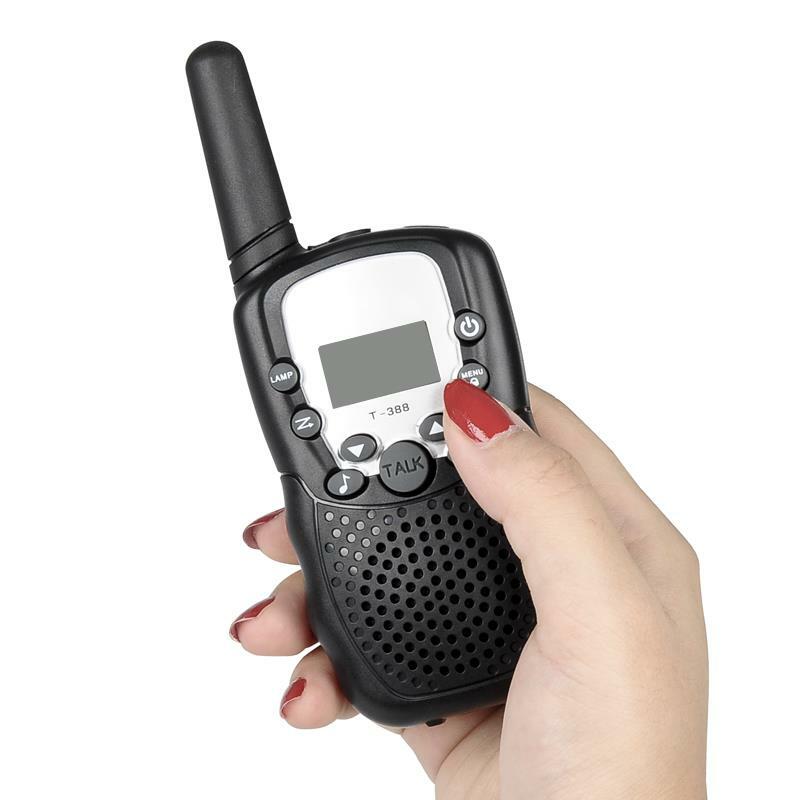 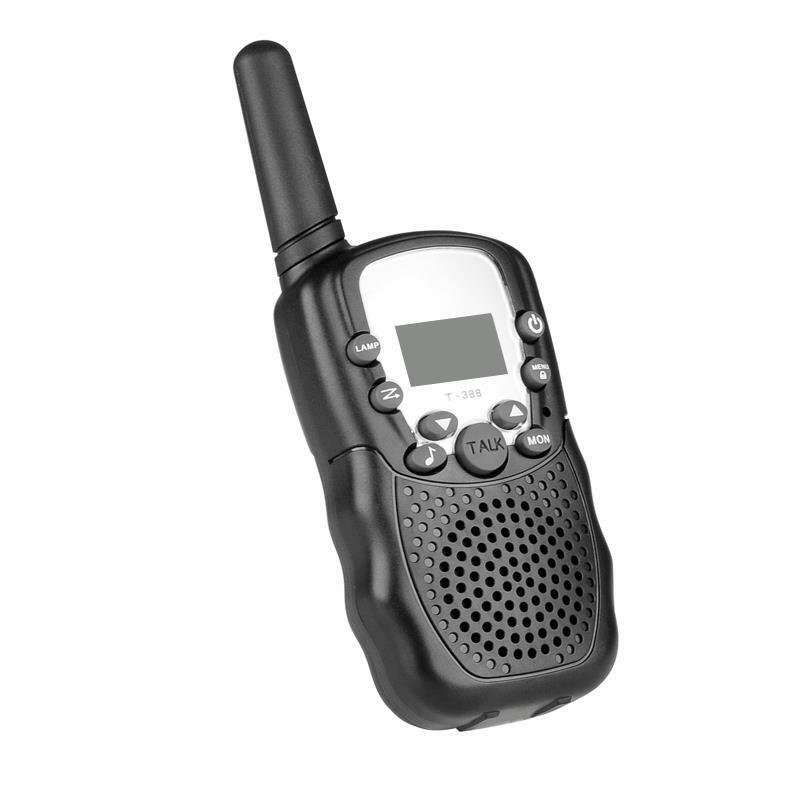 Powered by 4 AAA batteries (Not included) this hand held walkie talkie has a built in light and the LCD display includes a battery level indicator, so you can check how much charge is remaining before heading out. 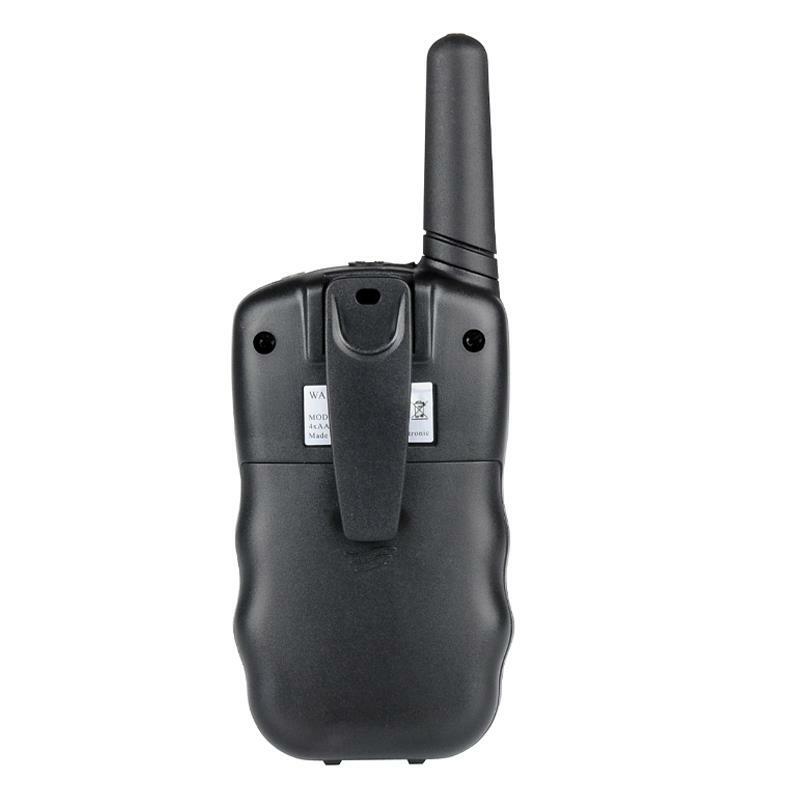 With auto squelch, channel lock, adjustable volume, call alert and scan functions this civil walkie talkie has an output power of 0.5Mw and operates between 400 – 480MHz making it suitable for short distance communication such as travel, hotel, security and recreational uses.